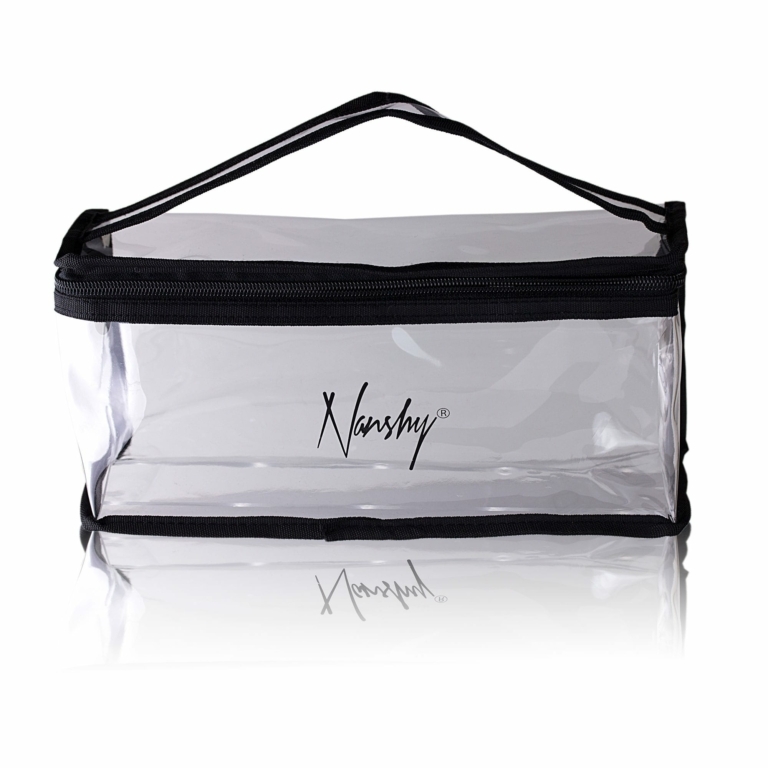 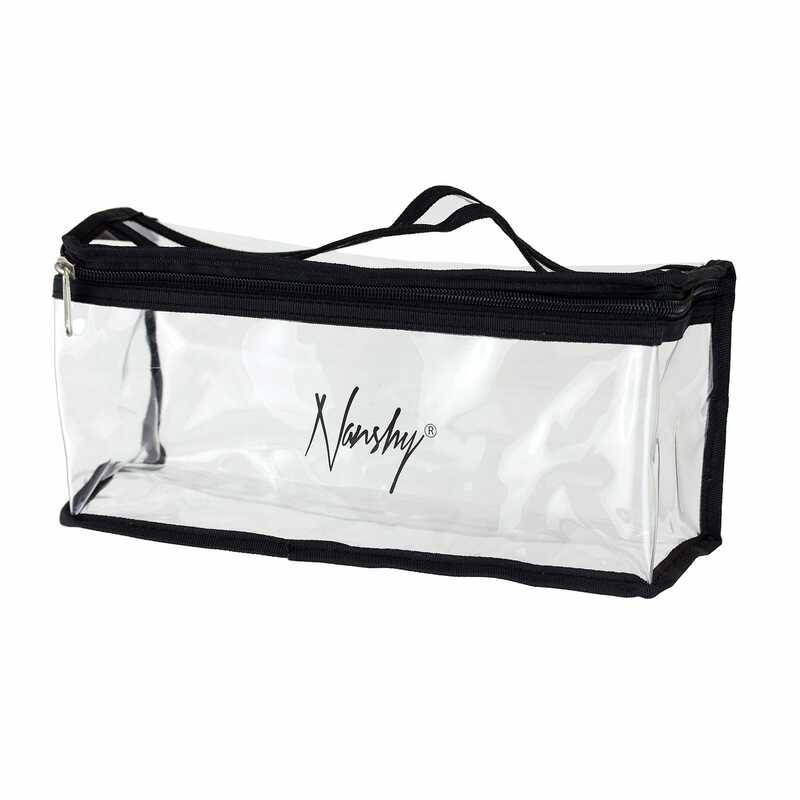 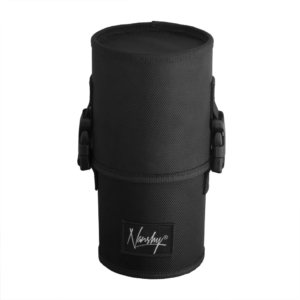 Clear makeup bag in a rectangular shape is ideal for storing even the longest brushes, bottles or tools. 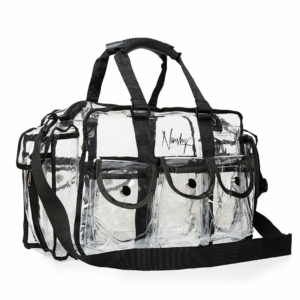 The strong but flexible clear plastic allows seeing all your items without the need to open the bag. Store and organise your makeup and don’t be afraid to get it dirty – this cosmetic bag is easy to clean with just one wipe of a tissue.